If you’re reading this on a desktop, the song “Reckless (Don’t Be So…)” by Australian Crawl should have begun to play. If you’re on a mobile device, you’ll have to click the play button to hear those dulcet tones. This song is the opener in Adam Wingard’s Death Note. Wingard has had a productive career, reaching notoriety with the horror films You’re Next, V/H/S, and Blair Witch. He’s also set to direct Godzilla vs. Kong, this October, for a 2020 release date. To say Death Note was in his wheelhouse is an understatement. But the fan reaction to the film was nothing short of toxic. Rotten Tomatoes critics weren’t a whole lot nicer. The extreme hate and vitriol directed towards Wingard made him leave Twitter, and the director has stayed out of the public eye ever since. This saddens me. Not only because the abuse of storytellers is wrong, but also because Adam Wingard’s Death Note is a darn good movie. If you’re unfamiliar with the tale, Death Note is based on the Japanese manga and anime of the same name. Death Note follows Light, a guy who comes into possession of a book granting him the power of a Shingami, the power over death. Together with the Shingami Ryuk, Light goes on a killing spree, attempting to use the Death Note to fight crime. Those actions put him on the warpath with the mysterious L, sparking a cat and mouse game that threatens to consume them both. The Death Note manga ran for 12 volumes, while the anime ran for 37 episodes. Wingard’s movie covers roughly the first half of this story, and he takes a LOT of liberties with the source material. Most notable is Wingard moving the primary setting from Tokyo to Seattle, and updating the plot structure to fit within the framework of the West. This caused an uproar with a number of people angered by the apparent whitewashing of Light, played by Nat Wolff. But Death Note isn’t of the same caliber as a film like Ghost in the Shell, where actress Scarlett Johansson was cast to play a Japanese woman. That’s not to diminish the argument against the casting choices, but I do think the situation with Death Note was overblown, where the entire goal of the production was to move a distinctly Japanese setting to a distinctly American one. 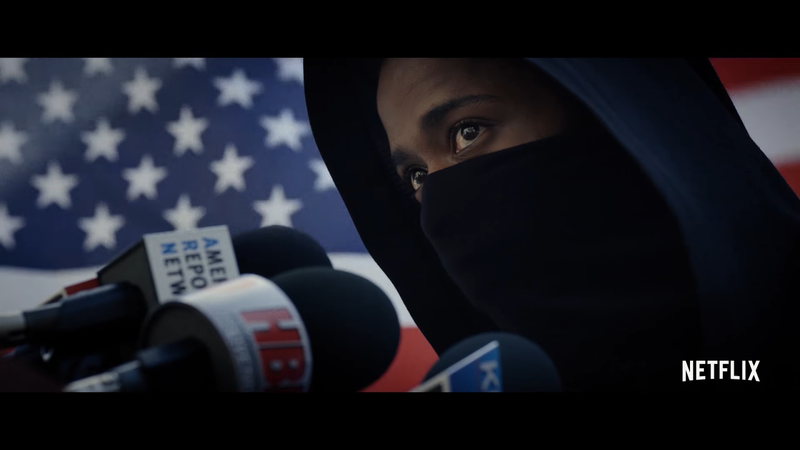 And indeed, this results in living legend Lakeith Stanfield playing L, in what might be his most eccentric performance to date. Margaret Qualley turns in a nible performance as Mia, Shea Whigham delivers a conflicted take on Light’s father, Paul Nakauchi brings a memorable spin to Watari, and Willem Dafoe… WILLEM FREAKING DAFOE. The man’s voice haunts this entire movie, and because of him, Ryuk is as scary as he is inviting and interesting. Two things keep me coming back to Death Note: the cat and mouse game between Light and L, and the amazing soundtrack. Light and L intertwine throughout the Third Act, and their standoff results in one of my favorite movie endings in recent years. Elsewhere, the soundtrack excels as a Guardians of the Galaxy-inspired affair. Each track drives the film and says something about the plot, whether it’s the opening track by Australian Crawl, “Blood Oath” by Makeup and Vanity Set, or “The Power of Love (You Are My Lady)” by Air Supply, which brings down the house in the Third Act. This circles me back to Mr. Wingard. As far as I’m concerned, Death Note is a solid adaptation that takes the core of the existing tale and molds it into an American horror thriller. Adam Wingard deserves some credit for that. What he didn’t deserve were death threats; artists should be able to express their art even when you don’t like it. Civility goes a long way, and fandom could stand to learn it. To truly appreciate a piece of art, you have to love its ups and its downs, its flaws and its triumphs. I readily acknowledge that Death Note is an imperfect film. 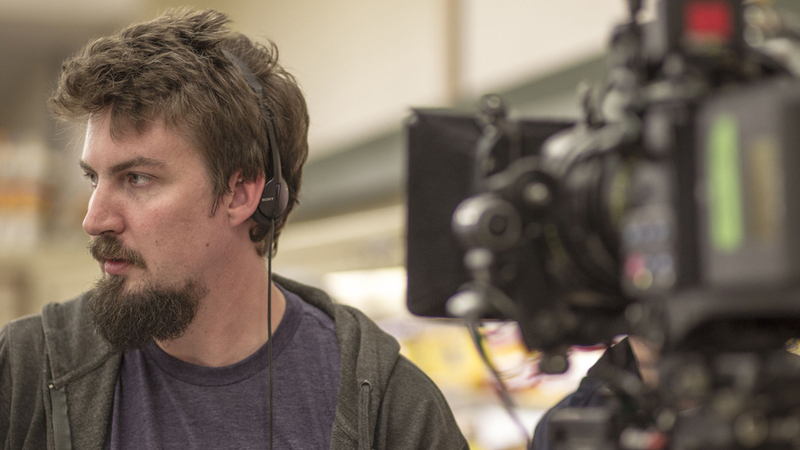 However, in a world of endless sequels, a world where Disney rules the Box Office and an endless rut of movies borrow and copy and borrow and copy, Adam Wingard dared to take some risks. And in my playbook, they paid off. 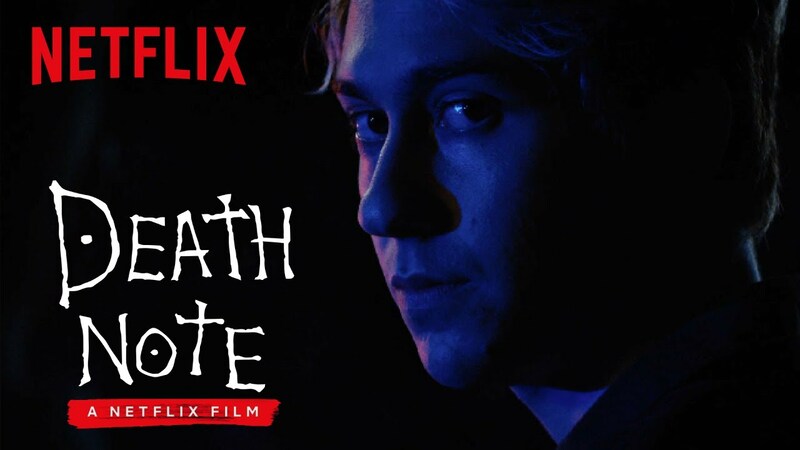 What are your thoughts on Netflix’s Death Note? Did you enjoy it or did you hate it? Keep the conversation going on Twitter @WOBAMEnt!